Aldi Stores (Ireland) today opened a new store in Knocknacarra, Co. Galway, creating 20 new jobs. The new store is Aldi’s ninth in Co. Galway. Aldi also opened a new store in Newcastle West, Co. Limerick today. The new stores bring the total number of Aldi Stores in Ireland to 122. 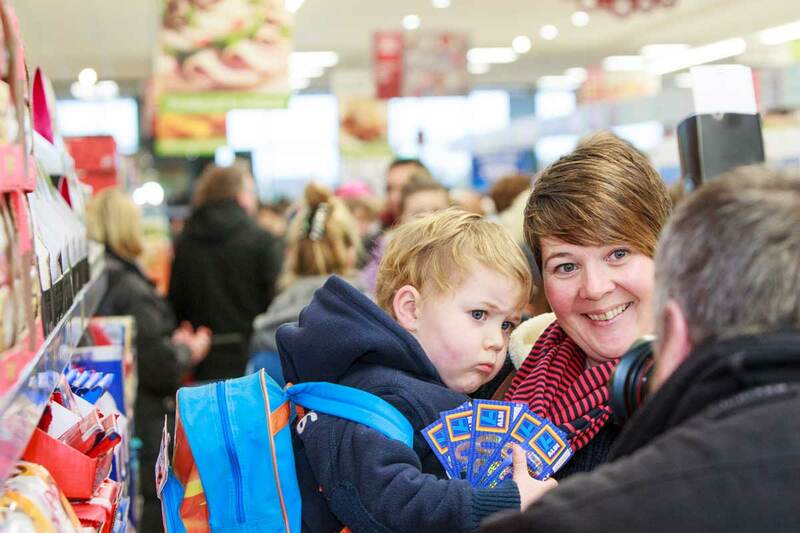 To celebrate the opening of the new Knocknacarra store, customers were served with free tasty samples from Aldi’s Christmas range throughout the morning, while five lucky Aldi shoppers scooped €100 each in Aldi shopping vouchers. Where in Cnoc na Catrach? How much I would have needed it. I used to go to Westside.